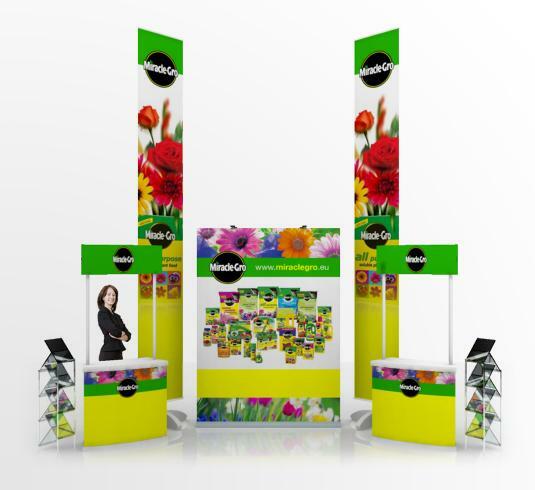 Stand banner soffer a wide range of products and printing processes, for business to business and the general public. 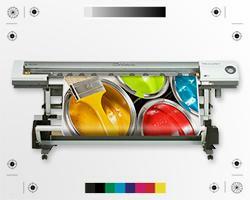 We print in house onto a wide variety of materials for every branding eventuality. All our banners and graphics are printed at an amazing 1200 dots per inch, that gives photo like quality for both indoor and outdoor use. 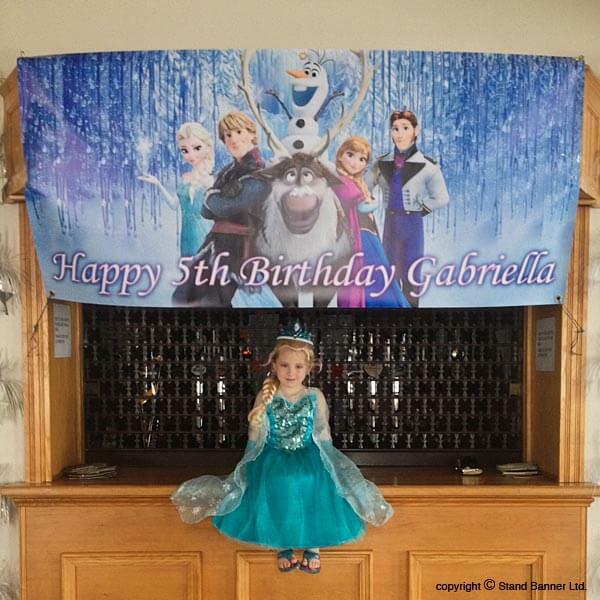 As part of our ever expanding range of digital printing, we have now added to our banner printing services, low cost birthday banner printing, suitable for one off events. Celebrate a birthday party with one of our custom printed happy birthday banners for any age. Ideal for any gender and any age from boys 16th birthdays to girls eighteen birthday parties, no matter the age or occasion. At stand banner we offer a truly versatile bespoke solution for making that special day memorable, with a custom printed banner of your loved ones. Choose from our standard banner templates or supply your print ready file via our website upload facility or email. 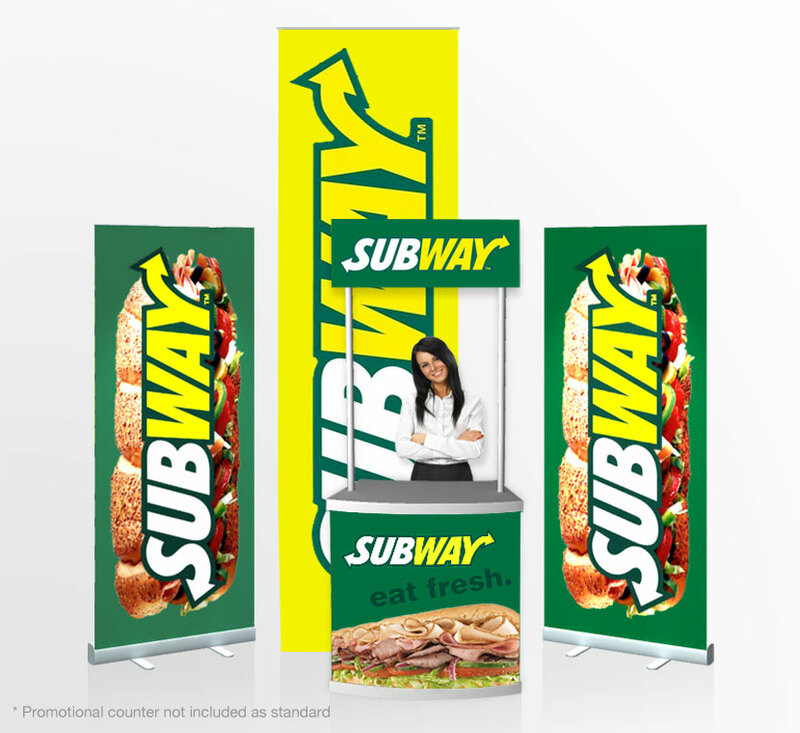 We print photo quality banners at 1200 dots per inch for superior printed graphics on heavy weight reinforced banner material for external use. 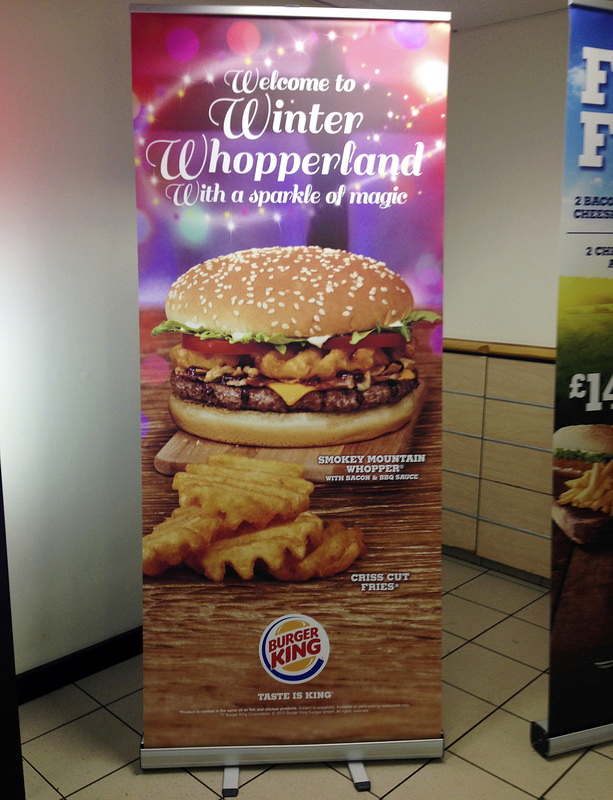 All banners are waterproof and suitable for all weather elements, including wind and rain, frost and snow. 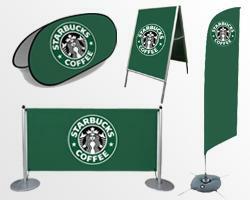 Perfect for short term advertising and signs and ideal for birthday celebrations or similar events. 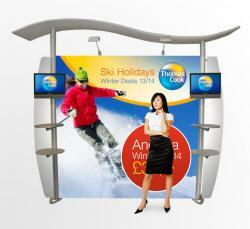 for more information on all of our exhibition banner contact stand banner. 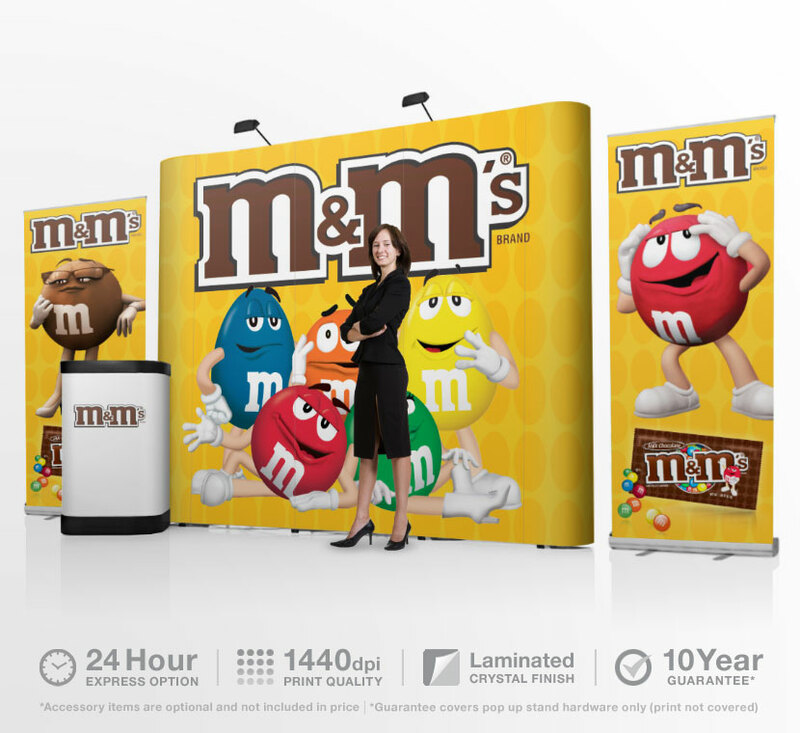 Need it fast, we can help, no matter the job, we pride ourselves on delivering that special banner stand or printed banner quickly, within 24 hours for guaranteed next day delivery anywhere in the UK.